Letting you guys behind the curtain, if you ever end up running a review site like this the trick is to find a few writers with different tastes. We’ve got Mike who mainly covers driving games and survival horror. 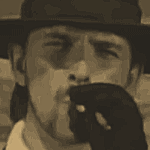 Gareth does ultra hard platforming games, J-RPGs and visual novels (thank God). Grizzly does a bit of everything but is a sucker for cutesy platformers (also, thank God). Ian likes indie tat with stories to them. For me, I tend to like arcade shoot ’em ups and games that get straight to the point. 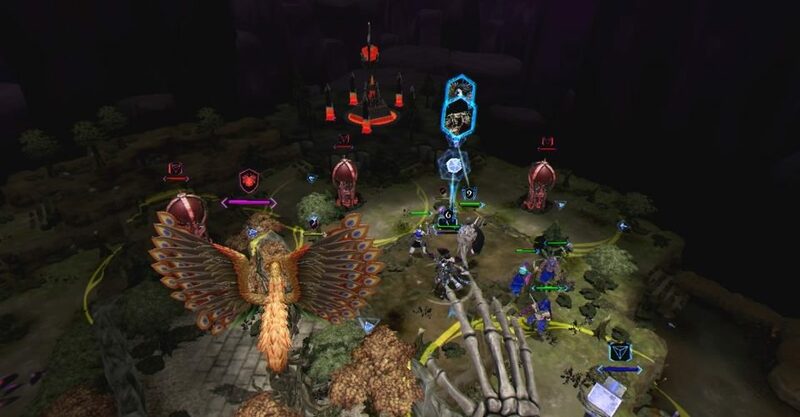 So quite how I ended up reviewing a free-to-play VR MOBA (multiplayer online battle arena) I have no idea. I tend to avoid anything F2P because I’m old and I frankly get confused by games where there are too many options in terms of which characters to pick and what things to spend your virtual money on in the game. But here I am reviewing Dark Eclipse which comes from veteran Japanese developers SunSoft. With no real plot to speak of, this is very much a game that wants to get to the point right away. 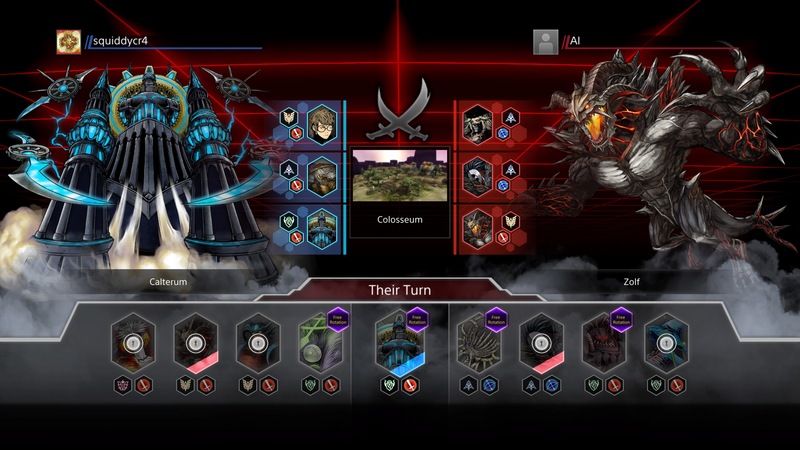 On firing it up, the game throws you immediately into a tutorial where you can learn the basics of controlling your view of the game area as well as moving units and initiating combat. You get a choice of using Move controllers or the DualShock and the tutorial adapts to whichever choice you’ve made. The tutorial explains that the basic idea of the game is that you’ve got a base tower and so does your enemy and each player’s goal is to destroy the other’s. Each player controls three characters, known as leaders, and these can be moved around the game area by picking up the icon above their heads and dropping them where you want the character to go. These leaders can then be assigned to fight, build towers, gather resources or hide as you see fit. Each leader also starts with one soldier who can also get involved in these activities and will cut down trees to produce wood which is the main resource in the game. You can add additional soldiers as the game progresses too. The arena is laid out symmetrically with a base tower at either end and areas along the way that look like clearings. In each clearing there is a spot where you can build a tower and a few trees around there. By pointing one of your leaders at that spot, you can pick the type of tower you want to build and then start gathering wood to build it. Once complete the tower will act as an automated defensive turret to guard the area and will also allow for dead soldiers to respawn if there leader is there. Tactically there aren’t that many strategies you can employ. Do you send all of your guys down one side? Or do you separate them and attack on both fronts? Do you steadily build towers along the way or try to rush forward and get one in an advanced position to stage your final push from there? In terms of your leaders, they all have various abilities and skills but I’ve only ever really had success from picking ranged characters rather than melee ones. So tactically the game can be a little bit limited but that’s reasonably in keeping with this being a 1v1 short, sharp affair. When it goes well, you do feel like a bit of a badass, kind of like in a Command and Conquer game at the end when your opponent is down to his last building and three infantrymen and you’ve got him surrounded with a nuke ready to launch. But when it all goes wrong, you feel like you are being picked apart. Battles can turn reasonably quickly too, but when you’re playing the AI this tends to happen against you rather than for you. The game offers just three ways to play at the moment. AI battles, casual online matches and ranked online matches. The AI is set to one difficulty only which I’d describe as fairly difficult. It would have been nice to have an easy AI to practise against. Online matches are responsive but it can be tricky finding an opponent to play against, which is odd given that the game is free. 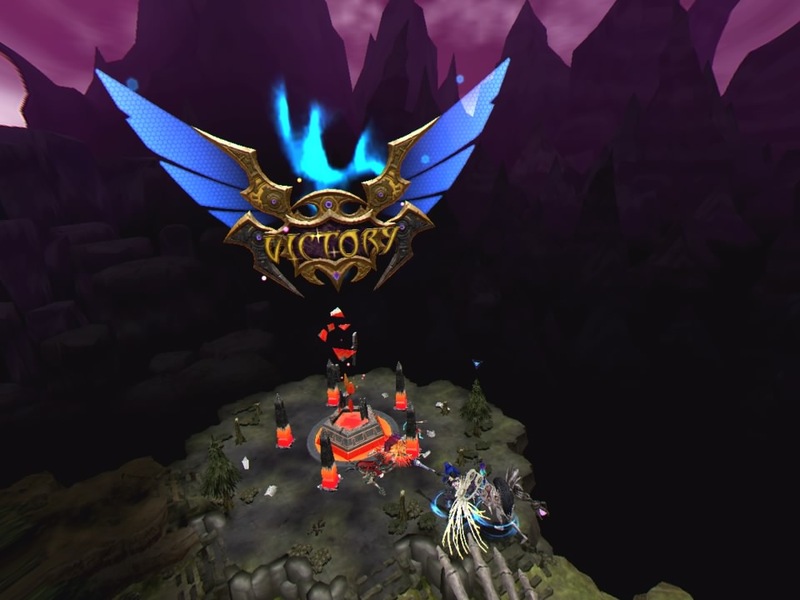 As a VR only game, Dark Eclipse may seem a little bit unimpressive but the use of VR here is actually pretty inspired. These days we’re almost immune to the VR effect having played so many games on PSVR and most of the time it just feels like we’re playing on a massive screen rather than feeling like we’re in the game but here it is different. The viewpoint here is much like playing a large board game. You pull yourself around above the game using either Move controllers or a DualShock 4 (either are fine but we preferred using the DualShock as it is mandatory for the game’s menus) and you essentially grab your leaders and move them where you want them to go. It all feels pretty natural and is kind of like playing that holographic version of chess that they played in Star Wars. The controls are simple enough to be comfortable and fluid. Occasionally you might grab the wrong leader but this doesn’t happen often enough to be a problem and when you get your flow going it can be very intuitive breaking away from one task to defend an incoming attack before following your attackers and taking out one of their towers. If you do manage to actually win a match, which is pretty difficult, it is particularly satisfying. 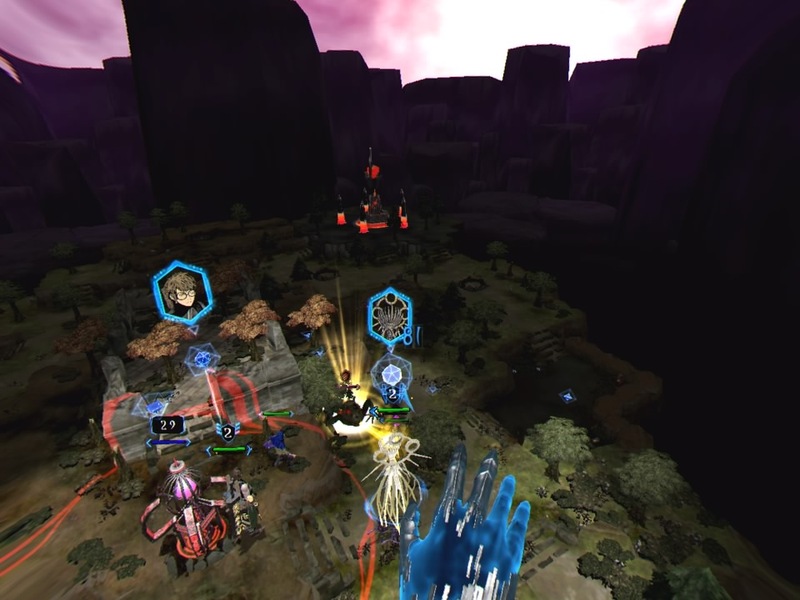 As a proof of concept, Dark Eclipse shows that an RTS/tower defence type of game can work in VR. However, there are a few things that hold the game back from being essential. Firstly, the scope of the game is pretty limited. There’s a reason why we don’t get simple 1v1 RTS games outside of VR. Compromises have to be made to accomodate VR and that makes sense but it doesn’t make for a super compelling strategy game. The free to play aspect isn’t a problem as such, at least not in the usual money-gouging, pay to win kind of way. As mentioned before, it does seem as though ranged characters generally fare better in battle and you only start with one of those being available, so picking up a couple more of them isn’t a bad idea. But the main issue is that it’s really difficult to work out which characters are worth buying. 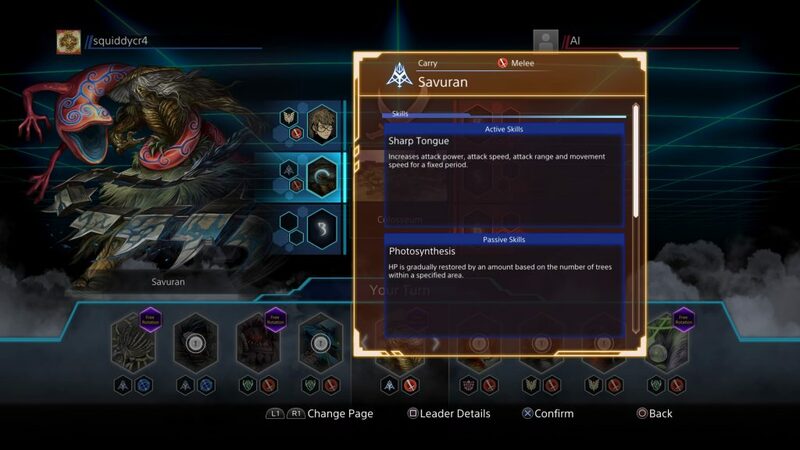 There aren’t any basic stats to view, just a text description of their abilities and reading small text in VR can be a pain. The game could explain things a bit better. For example you can build five different types of tower but finding out what they all do required me to look at the review information sheet the publisher sent. There are lots of little icons all over the game too but I don’t necessarily know what they mean. That said, you can play this game without needing to pull out a manual and still have fun with it thanks mainly to have well the game engine works in VR and with the publisher already promising 2v2 and 3v3 modes, Dark Eclipse definitely has potential. Hopefully it can garner a decent fanbase otherwise playing against the AI will get tiresome quickly for most. So, for now, we’re quite positive about the game’s potential and at this price (free!) PSVR owners should definitely give the game a chance. 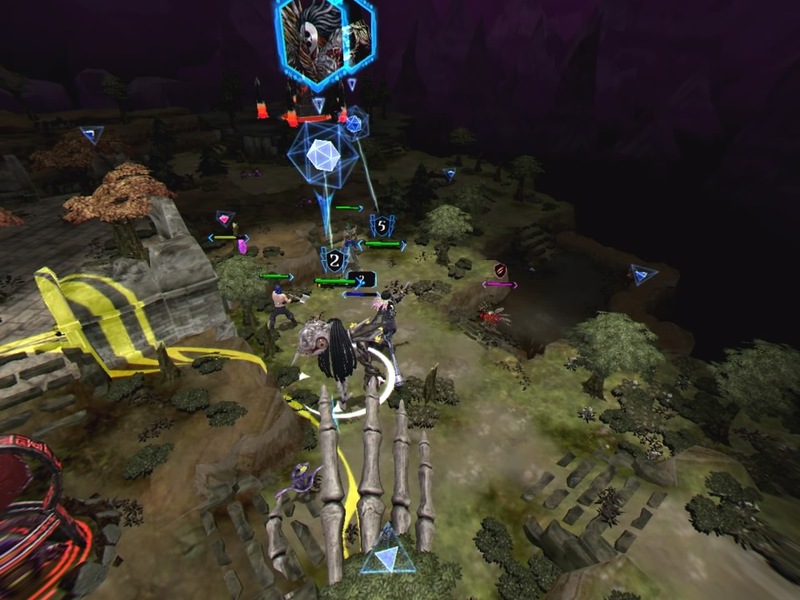 Dark Eclipse is a fairly simple strategy game that is improved by being in VR and the free to play aspects aren't too problematic either. This is worth checking out if you want to do something different to the usual space/horror/turret-shooter games on PSVR.